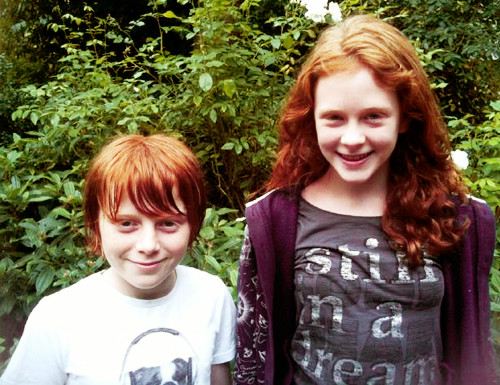 Rose and Hugo. Rose and Hugo. Wallpaper and background images in the The New Generation of Harry Potter club tagged: rose hugo n.g.h.p..
Ключевое слово: rose, hugo, n.g.h.p. This The New Generation of Harry Potter photo might contain блузка, портрет, выстрел в голову, близком расстоянии, макро, and крупным планом.